Hi, my name's Carol, after receiving a beautiful but crazily expensive fragranced candle as a Christmas gift, I found myself reluctant to burn it. I decided to do some research and learn how to make some of my own. I wanted the luxury of burning beautifully fragranced candles in my home, but at an affordable price. After almost a year of trial and error I finally managed to create some beautifully fragranced candles that I was really happy with. I began gifting them to family and friends and after receiving very positive comments and lots of requests from people to buy them, I decided to take things a step further and create a range of beautifully fragranced, luxury candles to sell. 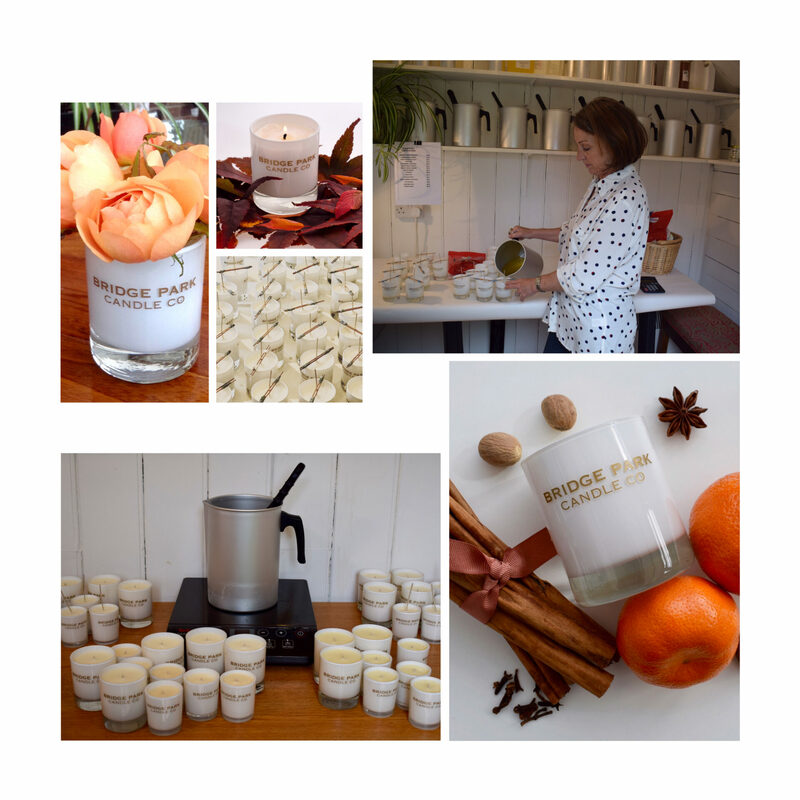 The response has been amazing, and I am so happy to be able to share my Bridge Park range of vegan friendly, luxury soy wax candles with my customers. Every candle has been handmade by me with great care and attention to detail. I use only the finest quality fragrance oils, blended with soy wax. The candles are all individually labelled and packaged by me so that I can be absolutely confident that the consistency and quality of my candles is maintained. I chose to use soy wax in my candles because it contains none of the toxins, carcinogens or other pollutants found in paraffin wax. Bridge Park candles contain only 100% natural soy wax which is an environmentally friendly, sustainable alternative to paraffin wax. Soy wax is completely biodegradable and water soluble, it burns cleaner and for up to 50% longer than paraffin wax, so not only is it better for the environment and your health, it's better value for money.